15 years and over $30 million later, the Oakland Police Department is still under federal oversight. Court-appointed NSA Monitor Robert Warshaw issued his twenty-first report on May 5, his twenty-second on July 10 and his twenty-third report on August 10. These received some press coverage (see Oakland Tribune’s report on the most recent report here), but Oakland and local media seem to have largely missed the most important point: After more than a decade, it’s time to talk about finally ending the court’s oversight and returning full control of our policing policies to the people of Oakland. Make Oakland Better Now! has been very pleased to see the changes at OPD in the past two years, and we certainly understand that many of those changes have been driven by the NSA. Moreover, the hard work of community policing isn’t over. Every successful organization needs to continually improve and adapt, and that certainly applies to police departments. 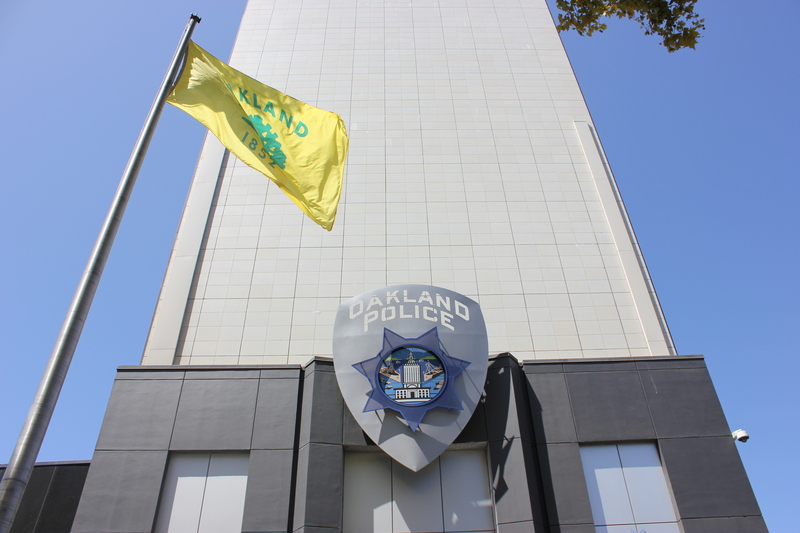 In the most recent report, Chief Warshaw states that Oakland is short of full compliance in 3 out of the 51 tasks. But the fact is, the reports show that the City is actually in full compliance with 50 out of 51 NSA tasks. 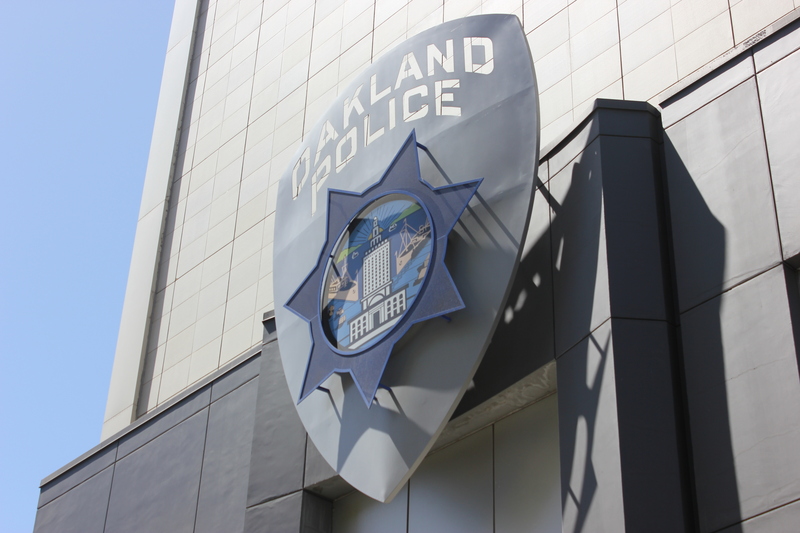 As to the one remaining – which addresses the complaint arbitration process – we believe that with implementation of the investigator’s’ recommendations, Oakland’s success rate will be much higher than the national average. Once Oakland shows sustainable compliance with this task, it will be time for the monitor, the Plaintiff attorneys and the judge to acknowledge it is time for Court supervision to end, and Oakland to take responsibility for the ongoing improvement of its police department in every respect. Check back in tomorrow to read our full analysis of the court’s latest report.